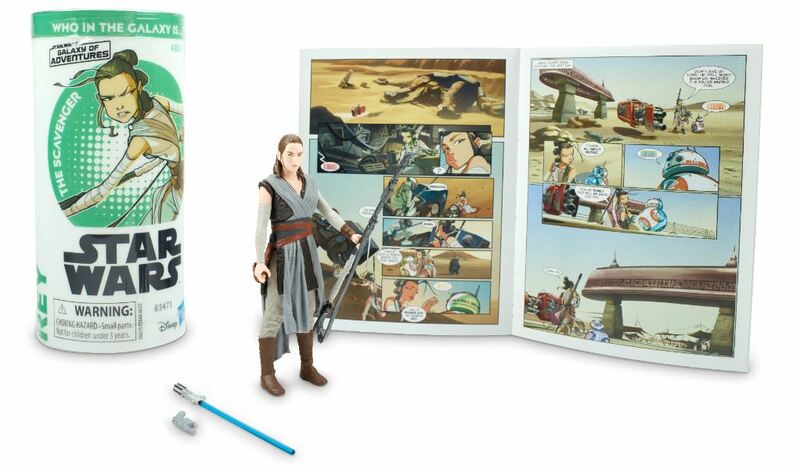 Hasbro has sent more details about the Star Wars: Galaxy of Adventures figure and mini comic sets. We learned from the official Star Wars site that Kylo Ren, Rey, Obi-wan, Darth Maul, Boba Fett, and General Grievous will be joining the line-up in the Spring. 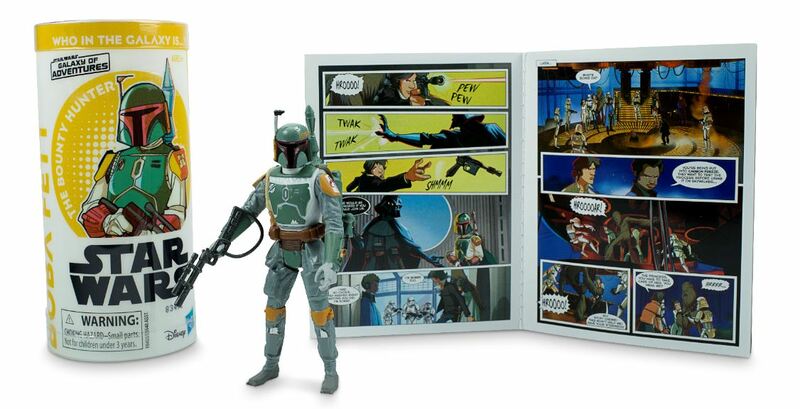 Each set will retail for $9.99. 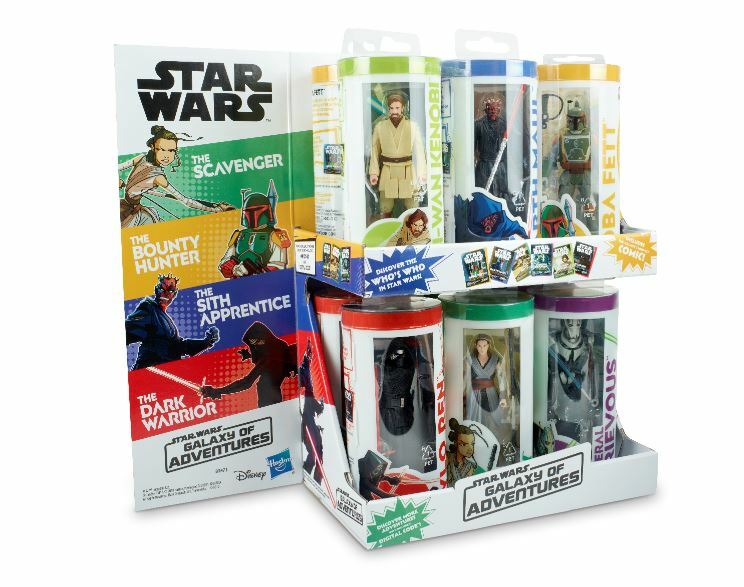 Each pack includes a 3.75″, a mini comic, and a code that the Padawans can activate with a mobile device to see more stories about each character. 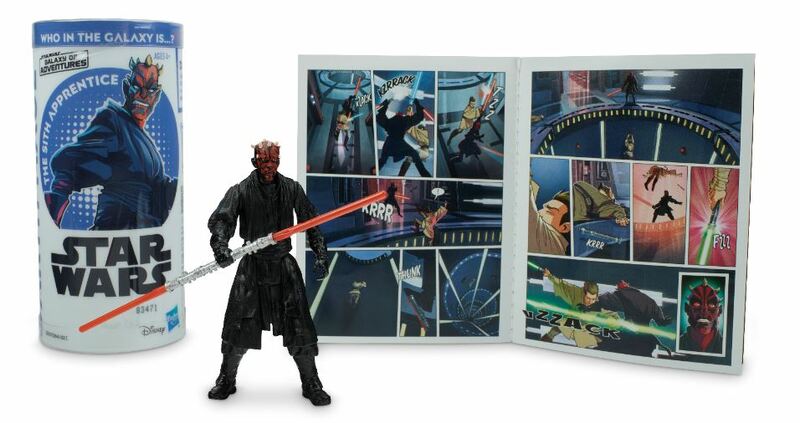 STAR WARS fans new and old can discover the exciting action from the STAR WARS saga with STAR WARS GALAXY OF ADVENTURES figures! 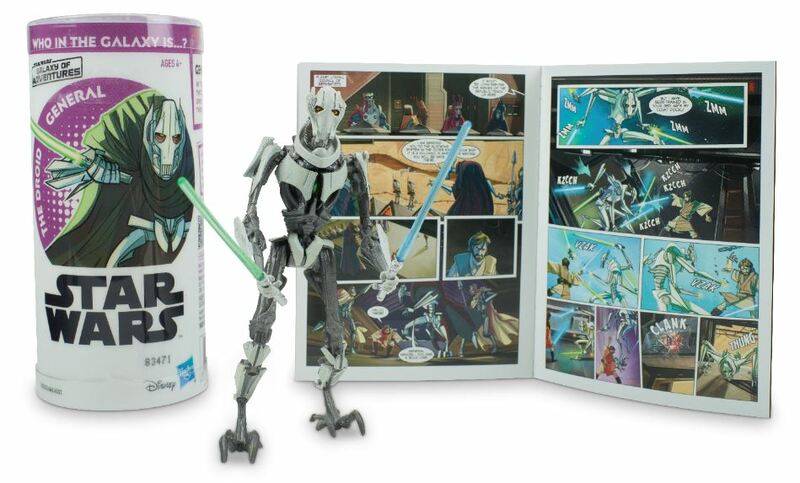 Learn about the characters from the STAR WARS movies and read the included mini comic or scan the included code to learn about the adventures of key characters like KYLO REN, REY, OBI-WAN KENOBI, DARTH MAUL, BOBA FETT, GENERAL GRIEVOUS, and more! (Additional products each sold separately. Subject to availability). 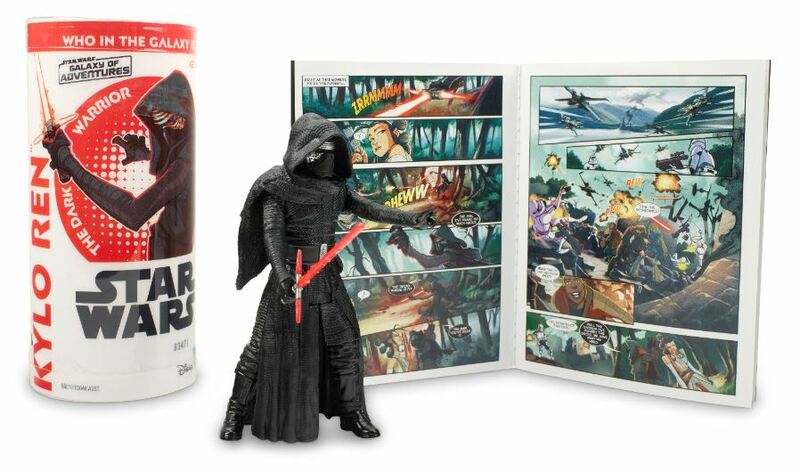 With STAR WARSGALAXY OF ADVENTURES, the galaxy far, far away comes home! 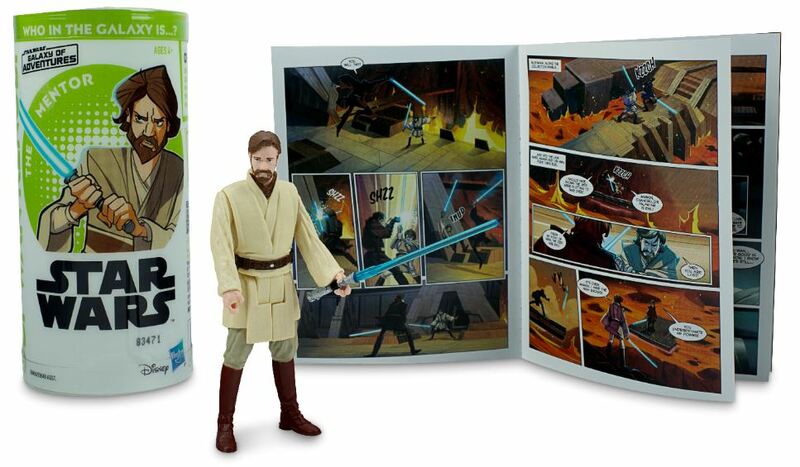 Each pack contains a 3.75-inch scale Star Wars figure, 1 mini comic, and 1 code that kids can activate with a smart device to discover more stories online about the character! May the Force be with you! Available at most major retailers.